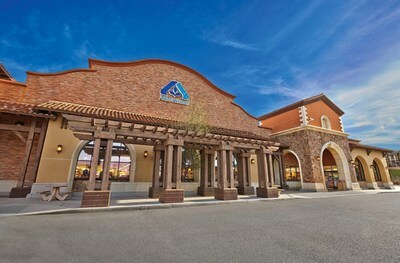 "Blockchain technology has the potential to be transformational for us as we further build differentiation on our fresh brand," said Anuj Dhanda, Chief Information Officer, Albertsons Companies. "Food safety is a very significant step. In addition, the provenance of the proucts enabled by blockchain — the ability to track every move from the farm to the customer's basket — can be very empowering for our customers."